Khenpo Tsultrim Lodrö (Tib. མཁན་པོ་ཚུལ་ཁྲིམས་བློ་གྲོས་, Wyl. mkhan po tshul khrims blo gros) is one of the most important teachers currently living in Tibet. 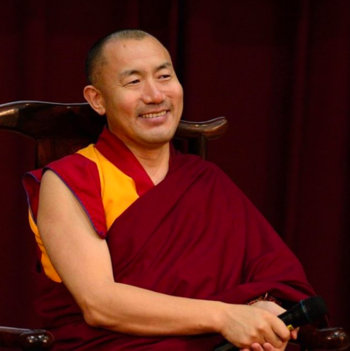 The main Dharma heir of Khenpo Jikmé Phuntsok, he teaches in Larung Gar.